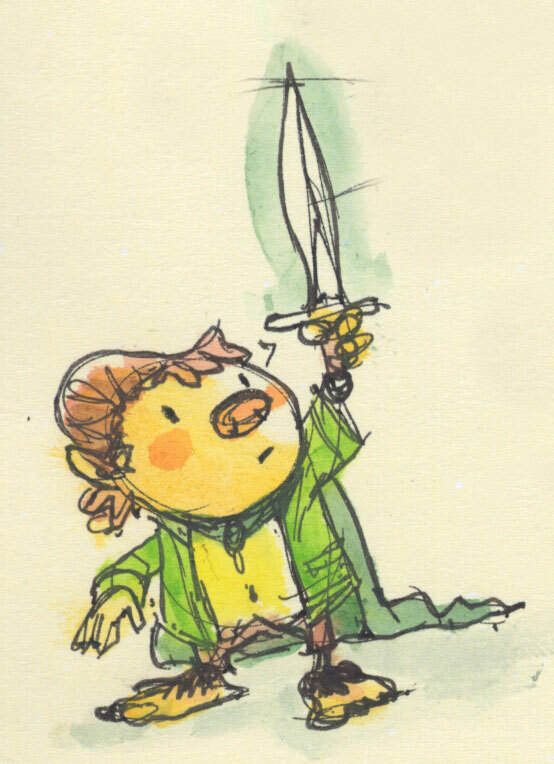 A tiny Bilbo from my sketchbook. Oh dear, it’s glowing blue. Orcs or goblins must be near! I know I’m not alone in wishing to see a classic book interpreted with illustrations by James Anderson. The Hobbit would be a great start. This is soooo cute and rad! Post more! !